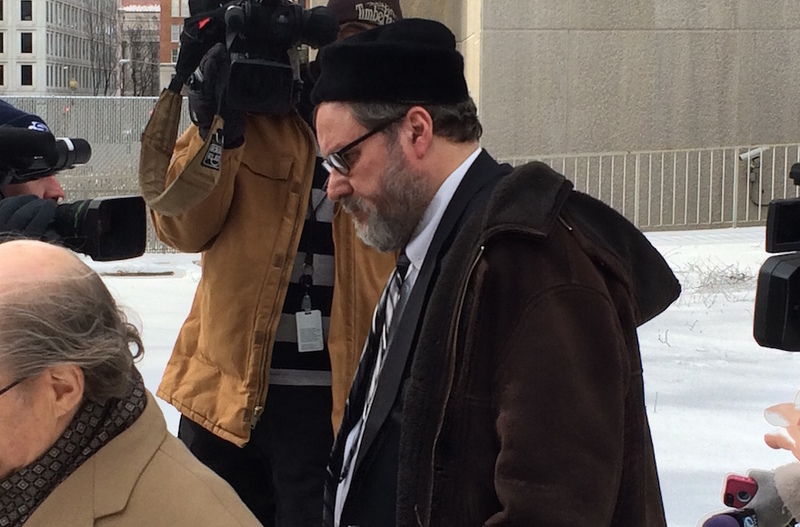 Four years after Rabbi Barry Freundel was arrested for secretly videotaping Jewish women as they used a ritual bath, his victims have reached a financial settlement with the rabbi’s Washington, D.C., synagogue. The terms of the agreement, reached Monday night, state that Freundel’s victims will receive a total settlement of $14.25 million. That entire amount will be paid by Travelers Insurance, which covers the synagogue, Kesher Israel. As part of the agreement, Kesher Israel and its co-defendants do not admit guilt, and deny any wrongdoing. The plaintiffs had originally sued Kesher Israel and its co-defendants for $100 million. Both sides told JTA they agreed to settle to avoid a lengthy, painful and uncertain legal process that had already dragged on for years. Under the terms of the settlement, each of the women videotaped will receive at least $25,000, and any woman who used the mikvah from July 2005 to October 2014 is eligible to receive at least $2,500. The U.S. District Attorney for D.C. identified more than 150 women whom Freundel videotaped. The settlement close another chapter in a saga that has roiled Kesher Israel, a large Orthodox congregation in the nation’s capital, and that prompted discussion in the wider Orthodox Jewish community about how Jews by choice and other women are treated. Freundel is in prison, set to be released in 2020, and the settlement states the the synagogue will not be held responsible for any further claims. Freundel, formerly a leading authority in Orthodox conversion, was arrested in October 2014 for secretly videotaping women as they immersed naked in the mikvah, or ritual bath, associated with the synagogue. In some cases, he would persuade women to perform extra mikvah immersions, under the pretense of practicing for their conversion to Judaism, which requires the mikvah ritual. The bath is also used by observant Jewish women after the conclusion of their monthly menstrual cycles. 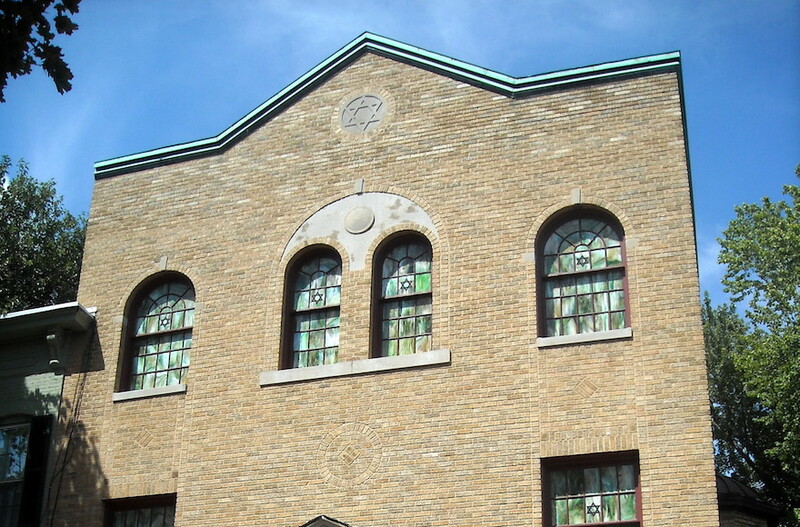 Since the arrest, the case’s fallout has continued to occupy the synagogue. The class action suit was filed in December 2014. Freundel was sentenced to six and a half years in prison in May 2015. This past April, the District of Columbia Department of Corrections mistakenly announced that Freundel would be released in August. His sentence has been shortened due to good behavior, and his actual release date is in August 2020. A victim could receive more than the designated amount if she experienced additional harm in a number of ways. This includes women who were videotaped multiple times or for an extended period of time, or women whose conversion was adversely affected by the videotaping. It also includes women who suffered sickness or physical or emotional distress, or who received treatment or a medical diagnosis due to the abuse. Women whose romantic relationship, Jewish practice or professional or social lives were adversely affected are also eligible for additional payment. Jakabovics said that because many of Freundel’s victims have remained anonymous, it’s hard for the synagogue to provide help to them. She said the synagogue did reach out to those who have identified themselves, and has offered counseling and resources for those seeking help. Moving forward, she said, the synagogue does not plan to emphasize combating sexual abuse or place coping with the scandal’s legacy on the front burner. She reiterated that as part of the settlement, the synagogue did not admit guilt. “We have to make sure that minyan takes place,” she said, referring to daily prayer services. “We decide whether to run programs based on what the community wants. The clas action suit, brought by nine victims, claimed the synagogue and the affiliated institutions were negligent in not further investigating reports of inappropriate behavior by Freundel. 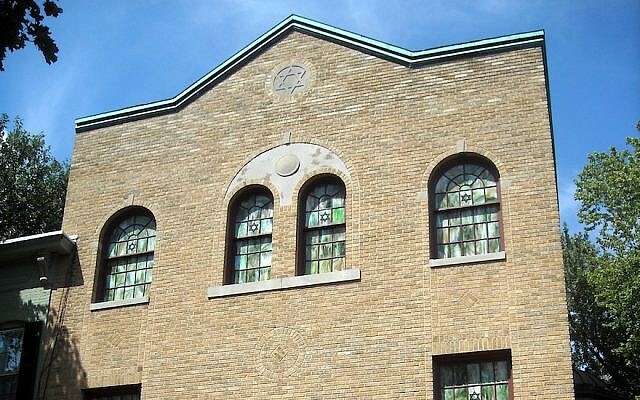 The other defendants are the National Capital Mikvah, as Kesher’s affiliated ritual bath is known; the Beth Din of America, the Orthodox rabbinical court system through whom Freundel conducted conversions; and the Rabbinical Council of America, the umbrella Orthodox rabbis’ association affiliated with the rabbinic courts. In August 2017, the synagogue hired a new permanent rabbi, Hyim Shafner.